Putting Yourself in his Shoes: AHMED DULLA!!! 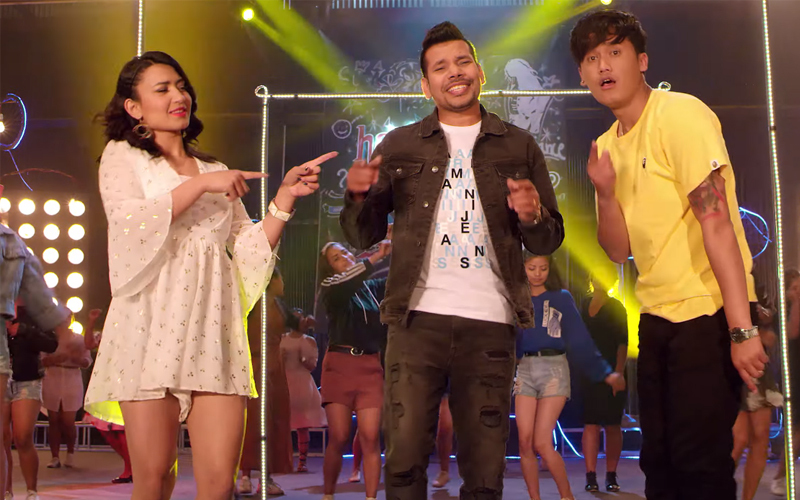 First track from 'Student of The Year' dropped on Thursday and the new students are all set to make you groove to the tunes of 'The Jawaani Song'. 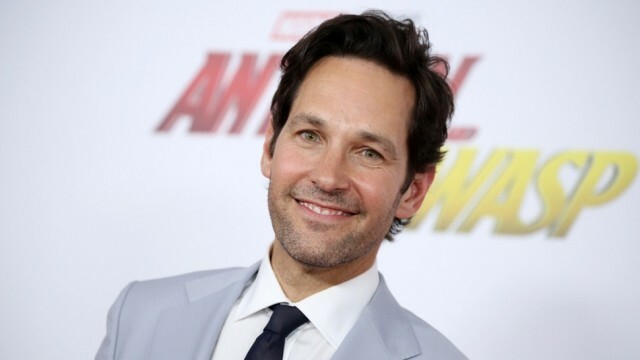 Hollywood star Paul Rudd is set to host the season 44 finale of "Saturday Night Live" (SNL). 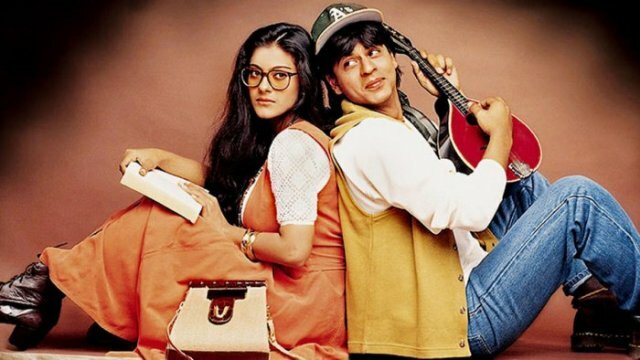 'Dil Wale Dulhania Le Jayenge' (DDLJ) is hands-down everyone's favorite romantic film. Shah Rukh Khan as Raj and Kajol as Simran will forever be etched in our hearts! But one cannot forget Anupam Kher as SRK's cool father in the film and how the two gave us the coolest on-screen father-son duo of Bollywood! 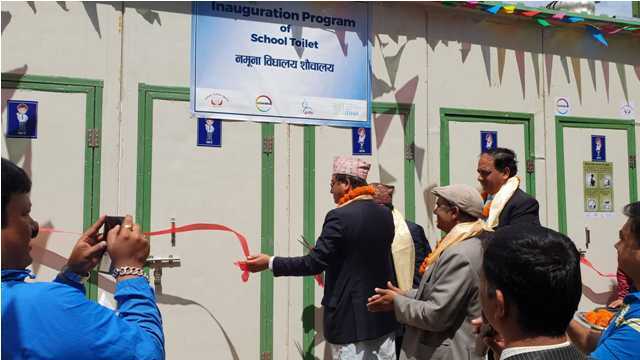 Covestro India Pvt Ltd started a joint initiative in collaboration with DWSS to support the Government of Nepal to construct the toilet with the latest technology and improve the access of sanitation facility in Nepal. 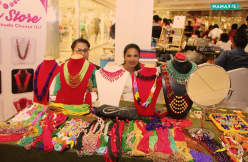 “I grew interest in our culture when I was a child. I used to play games pretending to carry khat (palanquin), pulling chariot and sit in the chariot. Only when I turned 17, I got the chance for the first time to carry the actual khat. I liked it and volunteered for the second time. And this year I got to carry it again. Deep inside I feel I should follow tradition to preserve our cultural heritage. As long as I stay in Kathmandu, I am willing to be devoted to the deity,” says Shakya.